ORCHARD PARK, N.Y. – Turnovers, dropped passes, and missed opportunities.  Here on Sunday, they all came back to haunt the Titans in the end of a 13-12 loss to the Bills. Bills kicker Stephen Hauschka made a 46-yard field goal to win it as time expired. Titans cornerback Adoree’ Jackson intercepted Bills quarterback Josh Allen with 7:51 left, which gave the Titans the ball at their own 46, trailing 10-9. Then, kicker Ryan Succop made his fourth field goal of the game – a 50-yarder with 4:43 left – to give the Titans a 12-10 lead. It looked like the Titans might survive a sloppy performance. 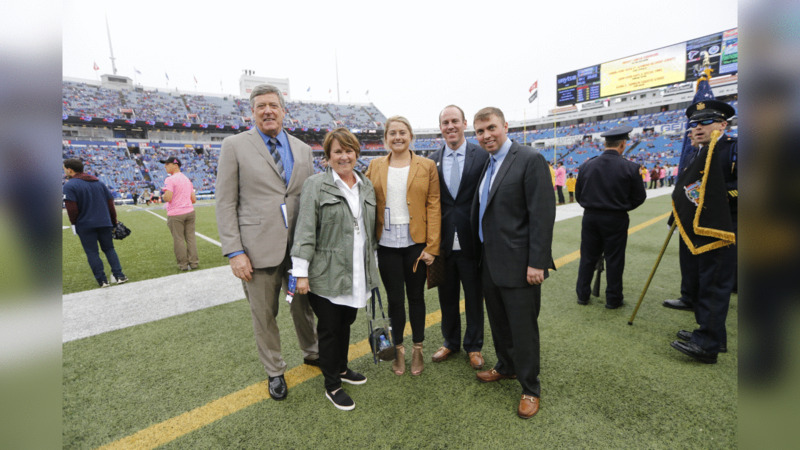 But the Bills rallied to win it, and the Titans dropped to 3-2. It was a shaky start for the Titans, who never really got on track, in large part because of three turnovers. On the team’s first possession, receiver Taywan Taylor fumbled after making a catch from quarterback Marcus Mariota, and the Bills recovered. Allen guided an 11-play, 47-yard drive and capped it off with a 14-yard touchdown run to make it 7-0. Titans return man Nick Williams set up a Succop field goal with a nice return. Williams returned a punt 38 yards, and Succop’s 25-yard kick made it 7-3 with 1:35 left in the first quarter. 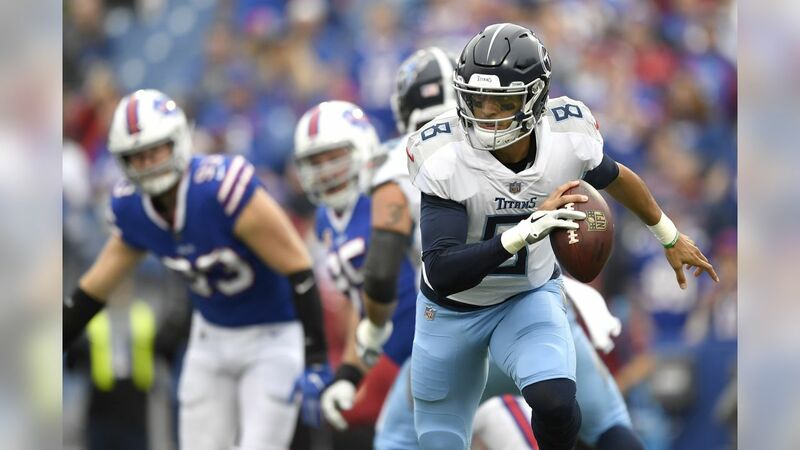 After Mariota was intercepted, the Bills came up empty on a botched field goal deep in Tennessee territory when Bills holder Corey Bojorquez threw an incomplete pass. At the end of the first half, Succop tied a career-long with a 54-yard field goal, which made it 7-6 at the half. But the Titans had trouble generating any momentum, thanks to turnovers. Running back Dion Lewis added to the turnovers with a fumble in the third quarter. The Bills cashed that in for a 10-6 lead on a 40-yard field goal by Hauschka. The Titans put together their best drive of the day early in the fourth quarter, but settled for another field goal by Succop after Williams dropped a Mariota pass while heading into the end zone. Succop’s kick, with 10:30 remaining, made it 10-9. Williams made no excuses after the game for the drop. The Titans face the Ravens next Sunday at Nissan Stadium.